A new cut from Tell Me How You Really Feel. 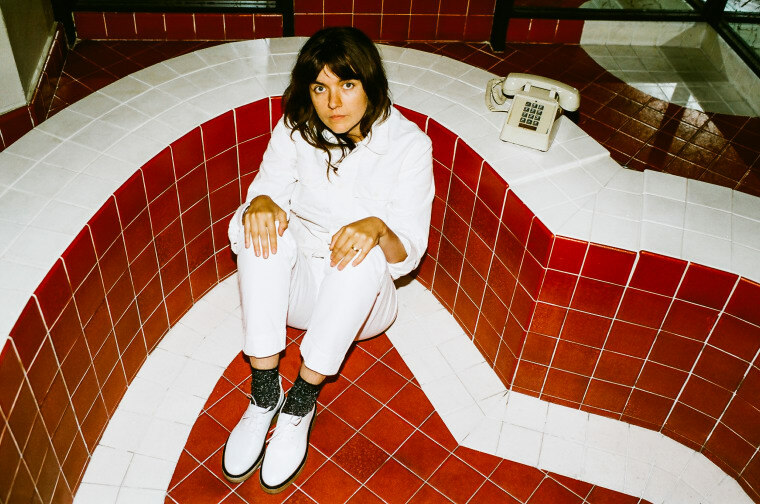 This Saturday is Record Store Day, and Courtney Barnett is releasing a 12" single of her two favorite songs from her upcoming album, "City Looks Pretty" and "Sunday Roast." Today, she shared a video for the former. It's a contemplative shredder that takes a spin toward the kaleidoscopic in its back half. Watch the self-directed video below. Courtney's new album Tell Me How You Really Feel is out May 18 via Mom + Pop.